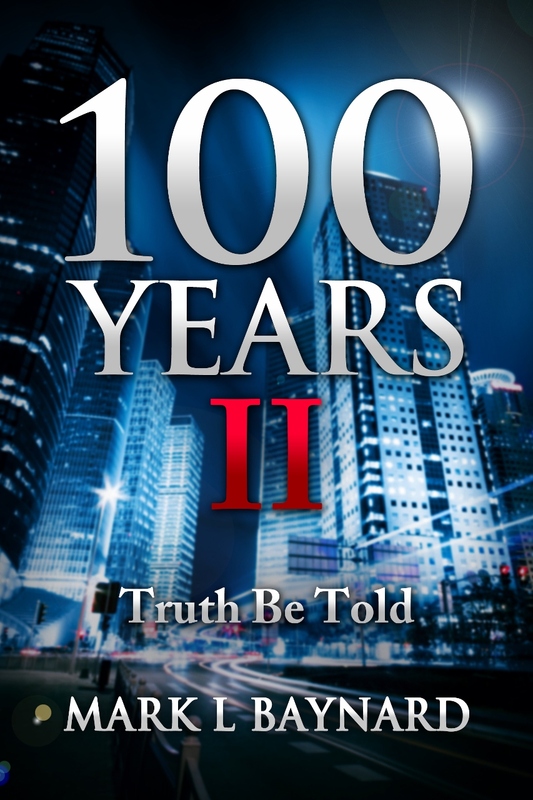 Three years ago, I received a call from Mark L. Baynard, an aspiring author in Montgomery, Alabama. 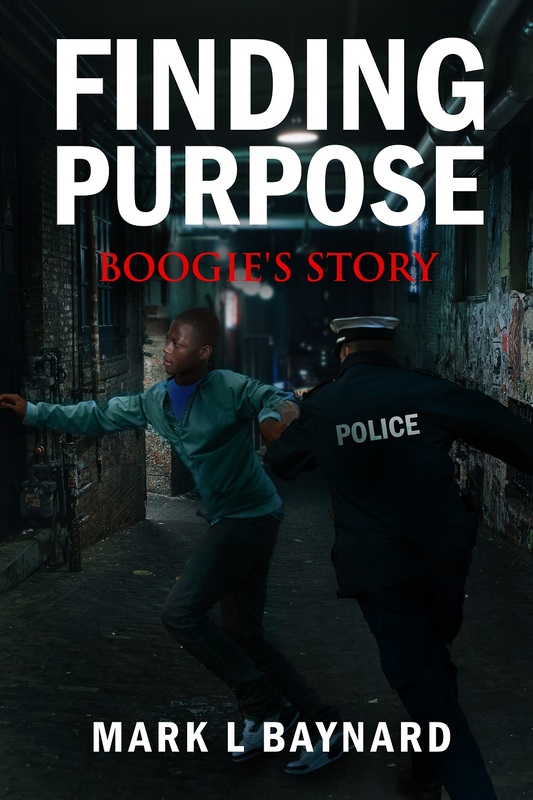 His story’s compelling twist dropped me into a chair. 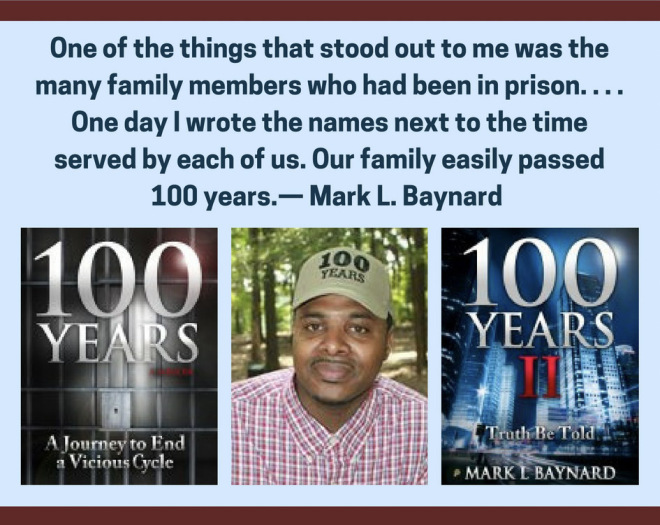 Mark’s family “collectively” wasted more than 100 years in prison. 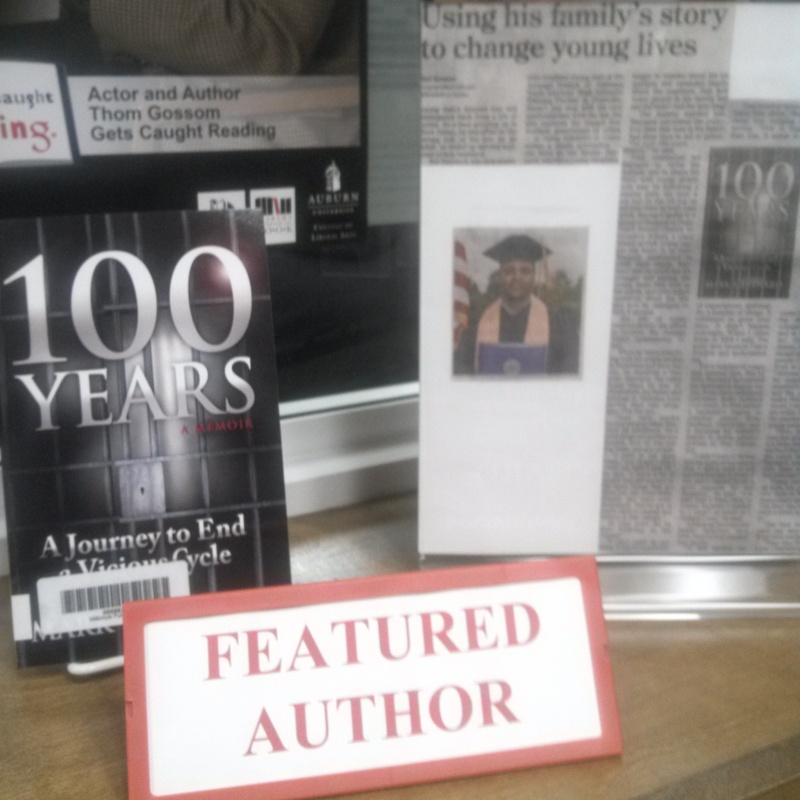 He bluntly related the challenges he overcame after his own release. Then he divulged how he exhorts others to join in the journey to end the cycle of crime and prison in our communities. 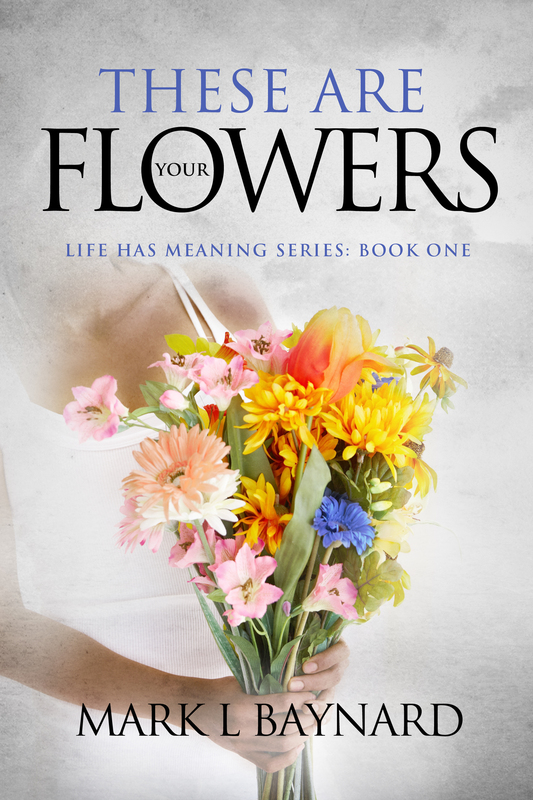 We shared a friendly networking conversation about the genre of memoir, indie publishing, professional editing, and book promotion. 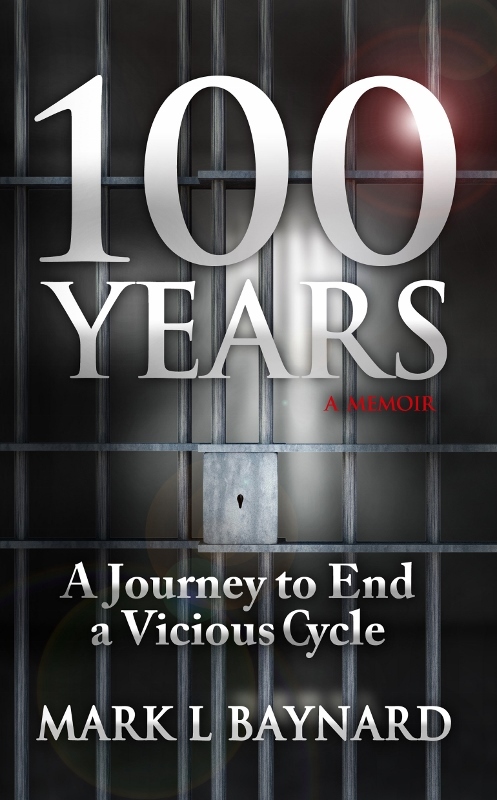 In February 2015, Mark released 100 Years: A Journey to End a Vicious Cycle (accessible with his other publications on his Amazon page). Be Determined when Reaching for your Goals! The word of the day is “Determination.” Before giving up grab a hold of this quality. Determination is defined as: “great firmness in carrying out a purpose, the act of deciding definitely and firmly. Your dreams have been within sight for a long time but you can’t seem to get over the hump. Frustration has started to set in. Giving up now seems to be the most logical answer. I say that, at this very point, the quality of determination is the answer. We must be determined to continue to push forward even in the face of adversity or when challenges appear to get the best of us. Today, I say be determined to overcome all doubt, fear, or stumbling blocks that seem to get in your way.